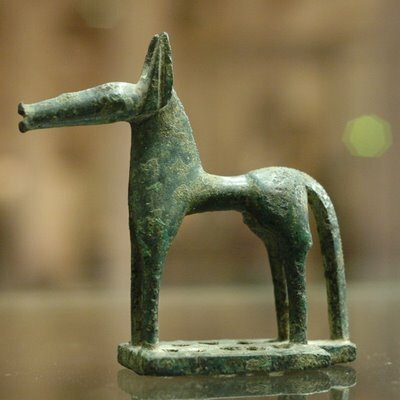 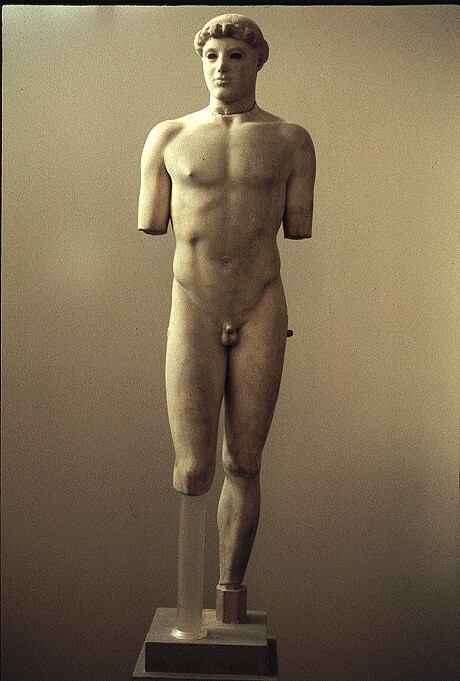 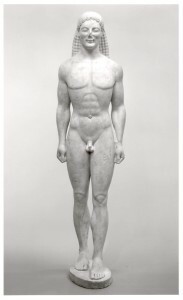 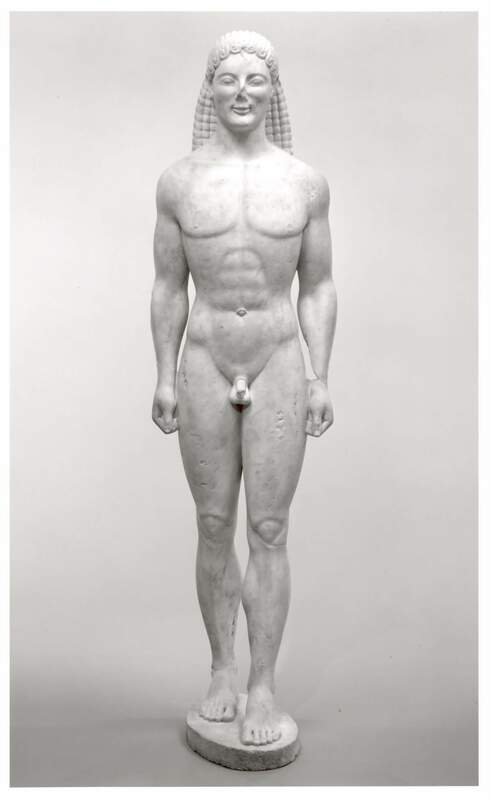 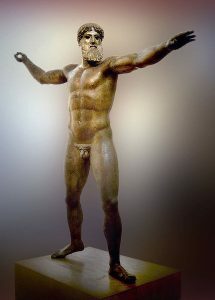 If I’m not mistaken, I believe the Kouros you’ve used as an illustration of the Archaic style is the Getty Kouros – which is widely suspected to be a modern forgery. 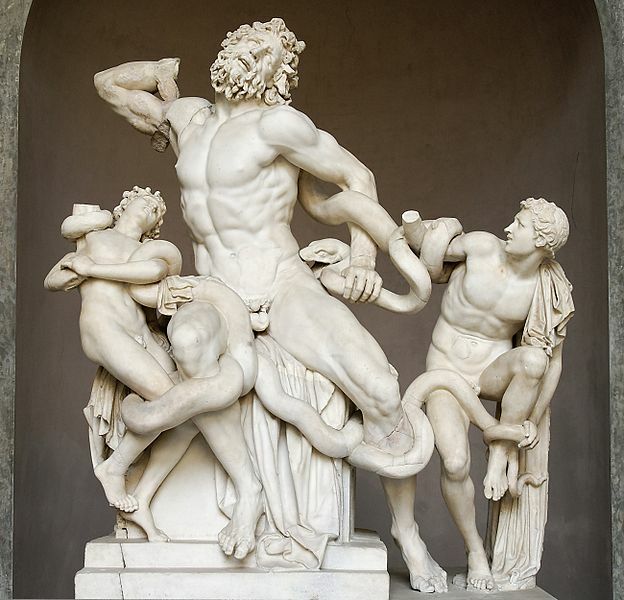 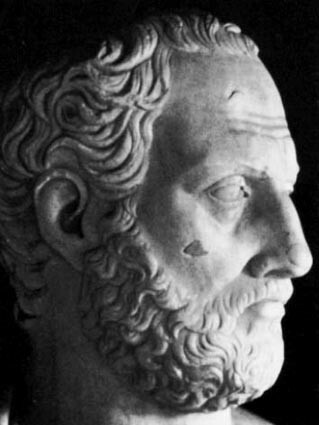 Is there any mention of Laocoon and his sons in the Iliad? 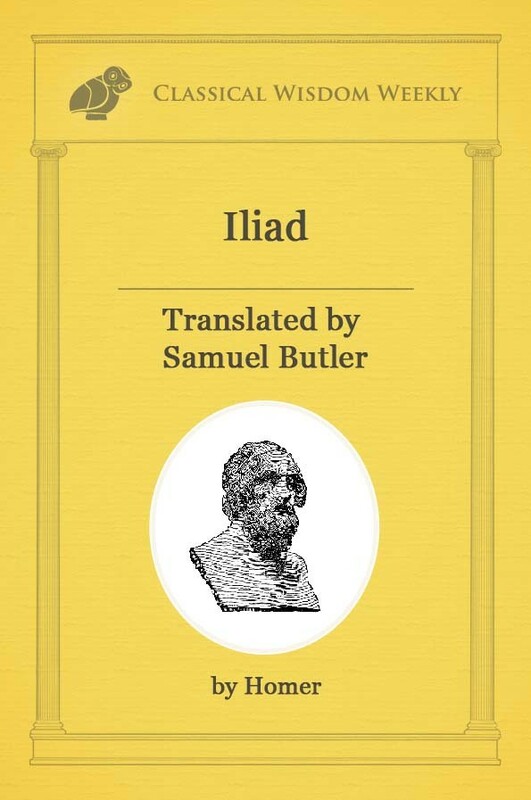 I know that they are certainly in the Aeneid (book II), but I don’t recall them being mentioned in Homer.